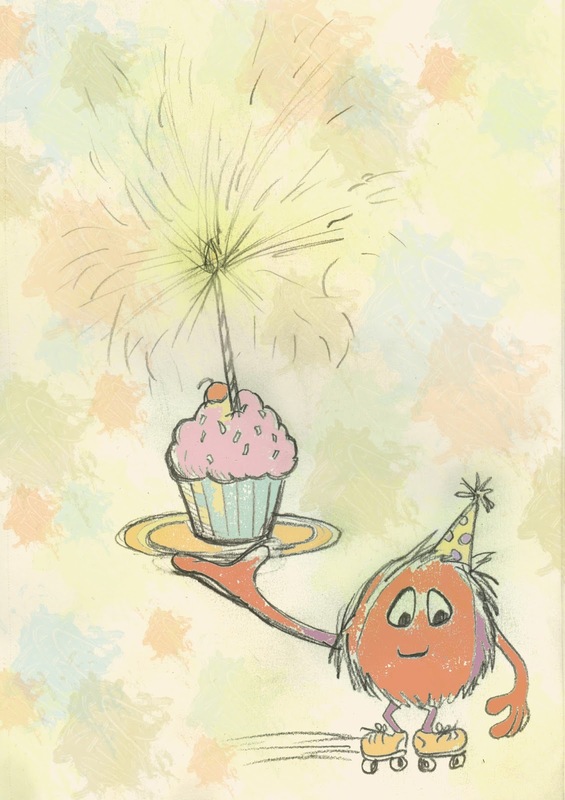 Sylvia Liu Land: Happy 1st Birthday, Kidlit 411! We have been open one year, and it's been so much fun watching it grow. 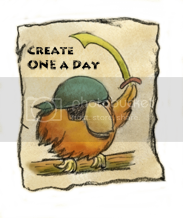 The concept is brilliantly simple (Elaine's brainchild): gather all the kidlit links of good articles, resources, and advice that is available all over the internet and organize it in an accessible and appealing way. Weekly Author and Illustrator Spotlights featuring kidlit authors and illustrators, both well known and up and coming ones. We have featured Jane Yolen, Paul O. Zelinsky, Drew Daywalt, David Diaz, Mercer Mayer, Nick Bruel, and many more. We will feature an agent and offer a chance to bypass the slush pile and query her. We have worked so well together, it's scary! 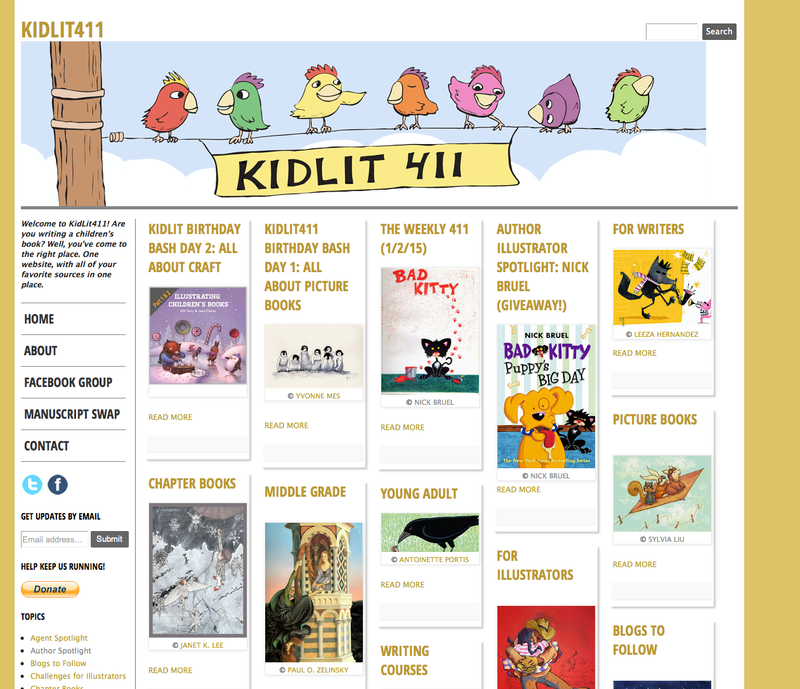 You two are just amazing with all the fabulous work you've done to make KidLit411 one of the most useful and fun sites for children's lit writers!! You ladies are amazing! Thank you so much and congratulations! 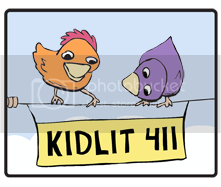 Happy Birthday KIDLIT411. My how the little one has grown!!! And what a birthday bash. Nicely done, Sylvia and Elaine.